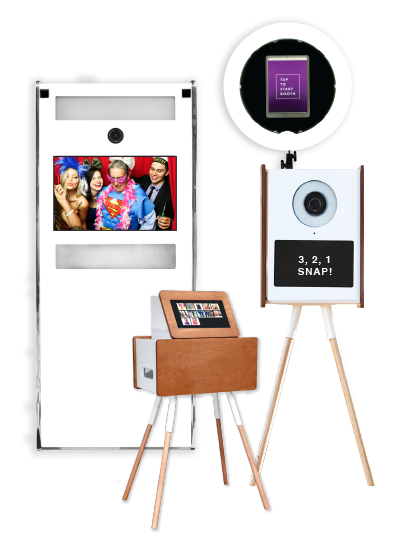 Customise your very own Photosnap Mini Booth for the most flexible, portable and best-looking booths in the market. 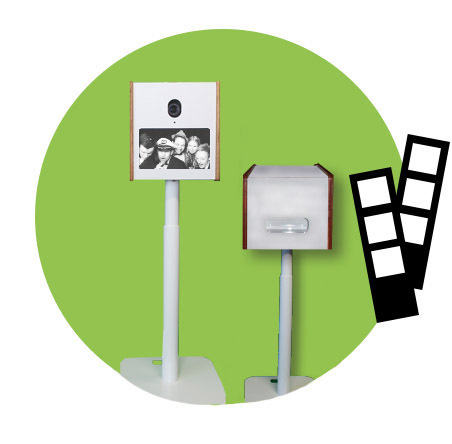 With three unique lightweight designs to choose from, each photo booth can be fully customised for a display ranging from shell only to a full booth with extras. 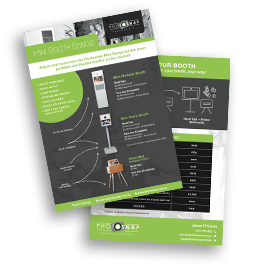 He’s the little brother of our most popular Modular Booth, and you’re going to love him! Kids, adults, gigantic basketball teams – the Mini Retro caters for all! Stylish, flexible and social, the Insta-Mini is the perfect companion for events, weddings and parties. Hashtag-and-print direct from Instagram to engage guests and spread the social media fun! Download our brochure for full list of extras and pricing! 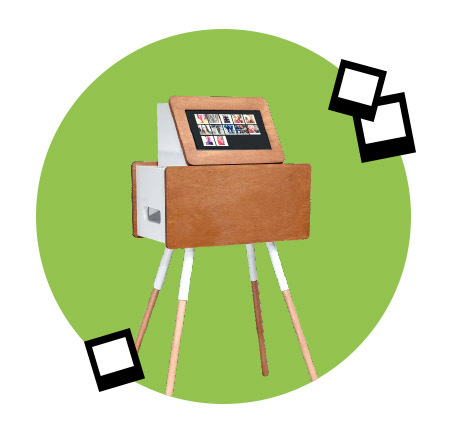 Customise your photobooth from shell only model to a full booth and extras! 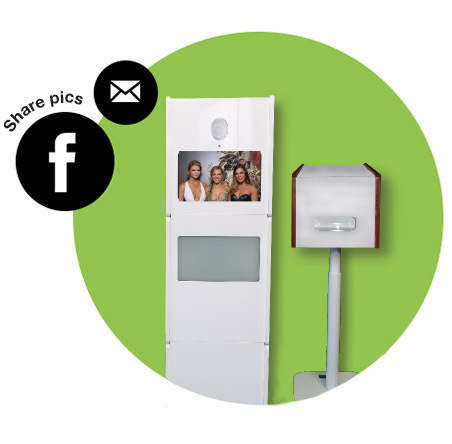 Photosnap custom design and manufacture Australia’s most innovative, top-quality photo booths available for sale both here in Australia and overseas. 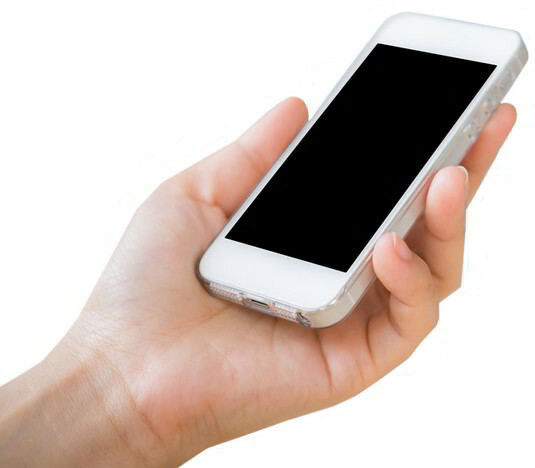 Based in WA with branches all over Australia our experienced team oversee the manufacturing process from software design to building and customisation producing a top quality product enjoyed by our clients and customers across the country.